Techworld has closed down. This site is online for archive purposes. Thank you to all of our players! Techworld is the best and one of the largest modded Minecraft servers around with a friendly community of over 20,000 registered members, who closely work together to shape the world. The server has is running the Direwolf20 mod pack and is online 24/7. In addition it has a unique economy and tonnes of towns. What are you waiting for? Log in now as guest and tour the server with your FTB client. At Techworld the community is all that matters. We strive to keep a clean and fun community for everyone to enjoy! Only the best membership applications get accepted by us. Our players collaborate together in towns. There is always someone there whom you can join. With the DireWolf20 mod pack, anything is possible! Set up a nuclear reactor, manufacture your own jetpacks and sail across the landscape as you glean it for resources. 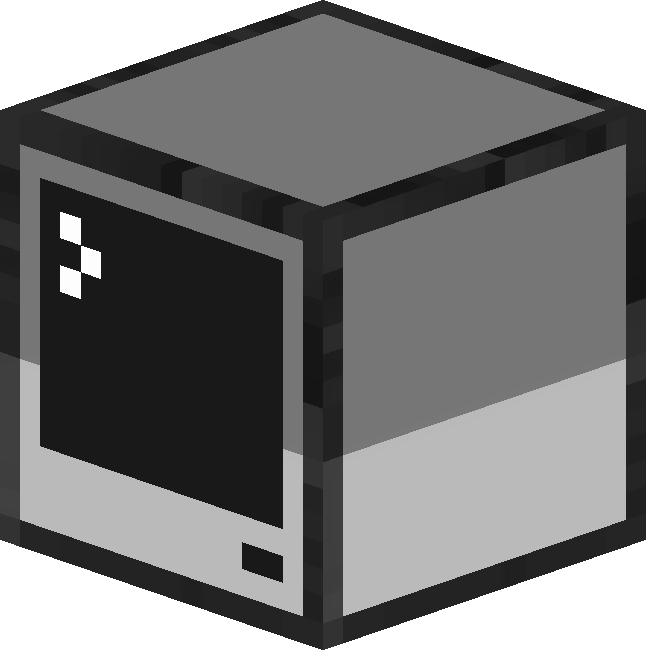 At Techworld we utilise a dedicated server with powerful hardware in order to ensure that there will be no interruptions for you as a player, especially with the resource intensive Tekkit mod running. Everything runs on dedicated hardware which gives us full control and a more predictable environment. With top-tier bandwidth providers our server stays up 99.9%. Our handpicked staff are dedicated to offer you the help and support you need to enjoy the game. There is always someone there to contact should you have any questions or are in need of assistance. This server is amazing, quite literally the best server I have ever played on. Travel to the great beyond in your own spaceship! Automate everything! Farm, ranch, and build crazy conveyor belt networks! Dozens of factory improvements: ore processing, energy conduits, and liquiducts. Quarries, pipes and pumps. Create a dream factory! Mekanism is an independent tech mod that brings low, mid, and high tier machinery to Minecraft. Draw magic from physical objects in the form of Essentia and reshaping it to perform miracles. Adds Computers, Monitors, Modems, Robots and more! A continuation of the RedPower mod! It brings vastly improved redstone control via compact wiring and integrated logic gates.